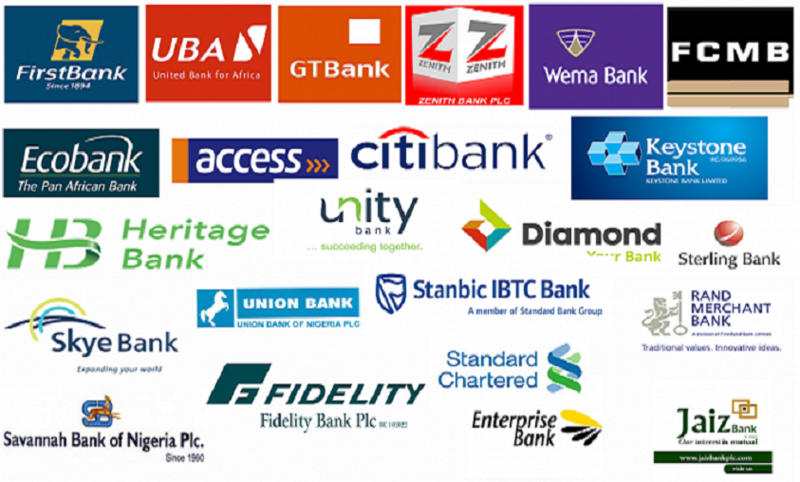 The need for effective collaboration between regulators and operators in the banking system for the establishment of sound ethics and professionalism in the banking industry has been emphasised by the Nigeria Deposit Insurance Corporation (NDIC). The recent involvement of four commercial banks in Nigeria in the alleged illegal forex transfers for MTN Nigeria, according to the Managing Director of NDIC, Mr Umaru Ibrahim, is a wake-up call for better corporate governance and ethical behaviour by financial institutions. Speaking during a visit of members of the Chartered Institute of Bankers (CIBN) to the corporation, the NDIC chief lamented that instances of abuse of extant regulations and ethical standards impacted negatively on the confidence in the banking industry and the entire financial system in general. He assured the CIBN of his resolve to strengthen collaboration with the institute in the enforcement of good corporate governance among banks as well as the promotion of high ethical standards and professionalism. Mr Ibrahim noted that it was the primary responsibility of regulators to uphold strict compliance with international best practices and ethical standards in order to promote effective risk management and sound corporate governance in the banking industry. This, he said, was in line with the corporation’s drive towards protecting depositors and enhancing public confidence in the financial system. On his part, CIBN President and Chairman of Council, Mr Uche Olowu, attested to the recognition of the NDIC Academy by the International Association of Deposit Insurers, IADI, as a world class institution in providing capacity building for the banking industry. He said this recognition and the CIBN’s active collaboration with the corporation to entrench ethical standards is a key driver towards effective service delivery in the industry. He therefore emphasized the need to extend the collaborative efforts to joint research and knowledge-based events to enhance public awareness about the role of deposit insurance in financial system stability.